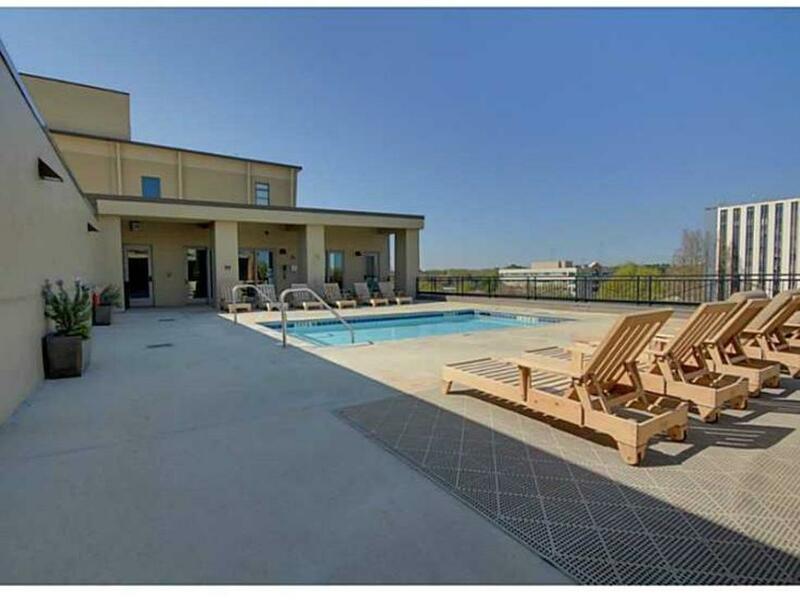 The Artisan in Decatur is one of my favorite condominium buildings in metro Atlanta. Central Decatur location, spacious floor plans, well appointed interiors, tons of on-site amenities, building concierge- it’s just a fantastic building. My new listing at The Artisan ups the ante even further: it’s a rare three bedroom condo- and a corner unit to boot! Q. What makes living in The Artisan so great? A. The Artisan is a wonderful community – full of people who love living in downtown Decatur. Everyone is always out and about – walking to restaurants, dance classes, concerts in the square…taking full advantage of all the city has to offer. There is a closeness among residents – evidenced by drinks on Friday nights on the pool deck, watching fireworks on the 4th of July together, impromptu snow day ‘picnics’ in the amenities room…And of course, the ease of condo living can’t be beat. Q. What makes living in Decatur so great? A. Decatur, what’s not to like? This is a highly functioning, well-run city, full of progressive, urban-oriented people who love to be out in the streets. It has a small-town feel with all the good things a city has to offer: Great restaurants and bars, independent stores and coffee shops, parks and pools for all ages, amazing school district, walkable and bike-friendly downtown and neighborhoods, festivals throughout the year from jazz to books, races and other activities, wonderful public services and support, MARTA train station access to downtown and airport, near to Emory, Agnes Scott, and CDC, several weekly farmers markets (and the massive international farmers market), trails for biking and for hiking, community gardens, and so much more…we could go on endlessly! Q. 24 hour eating binge in Decatur- where are you going? A. Wow…Well, we’d start off at Dancing Goats, of course, for a caffeine injection. Then to Revolution Doughnuts for a sweet treat. Or maybe a hearty breakfast at Thumbs Up (or both!). Lunch would either be at Souper Jenny’s new location on West Ponce or at Victory Sandwich bar. Dinner is a toss up between Leon’s, Raging Burrito or Chai Pani. After dinner drinks at Paper Plane or Kimball House. A late night treat…at the new Butter and Cream opening soon! Q. What do you love about your condominium? A. It’s bright and light-filled, with beautiful floors and high ceilings. We love the kitchen and the open-floor plan. It’s well-designed, with everything on one level – so convenient. We are only moving two blocks away and will visit our friends here often!